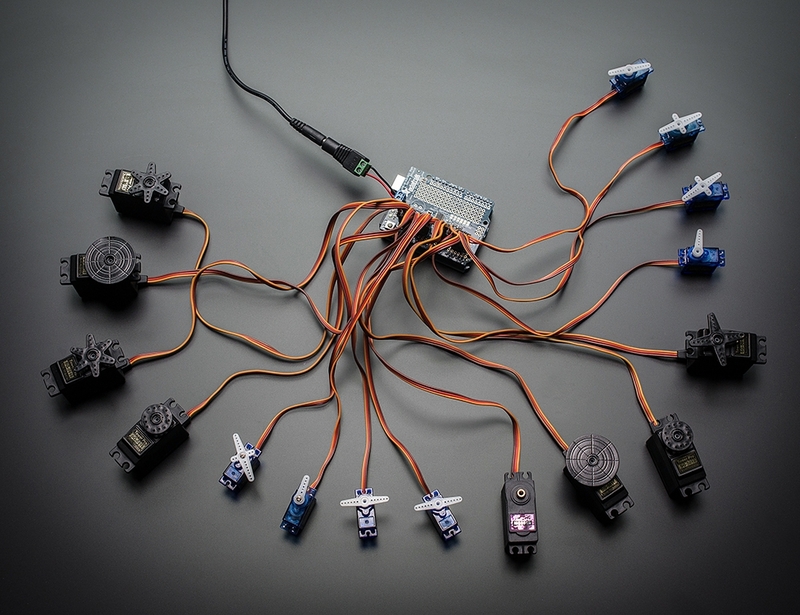 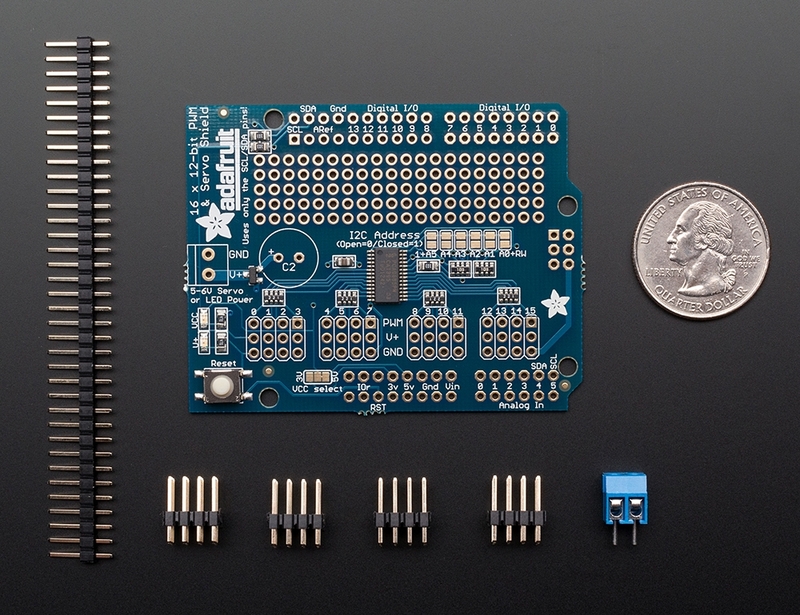 This product comes with a fully tested and assembled shield as well as 4 pieces of 3x4 male straight header (for servo/LED plugs), a 2-pin terminal block (for power) and a stick of 0.1" header so you can plug into an Arduino. 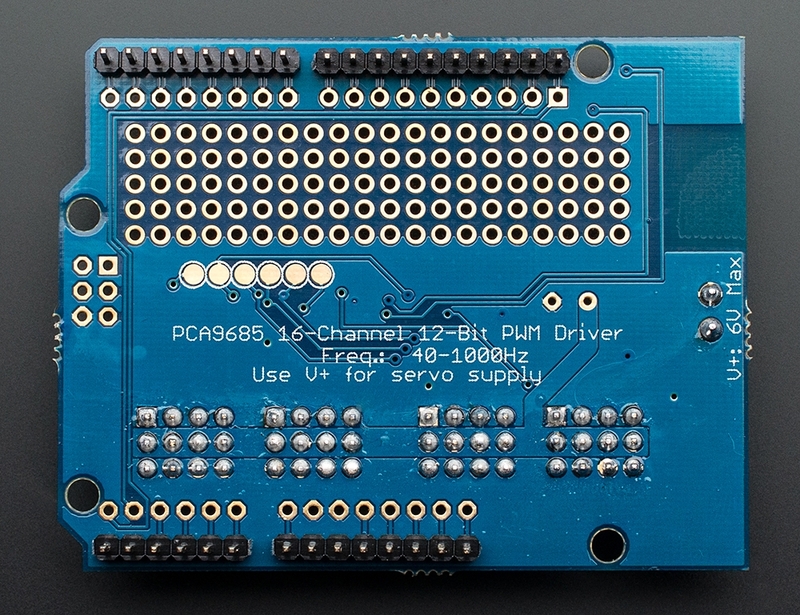 A little light soldering will be required to assemble and customize the board by attaching the desired headers but it is a 15 minute task that even a beginner can do. 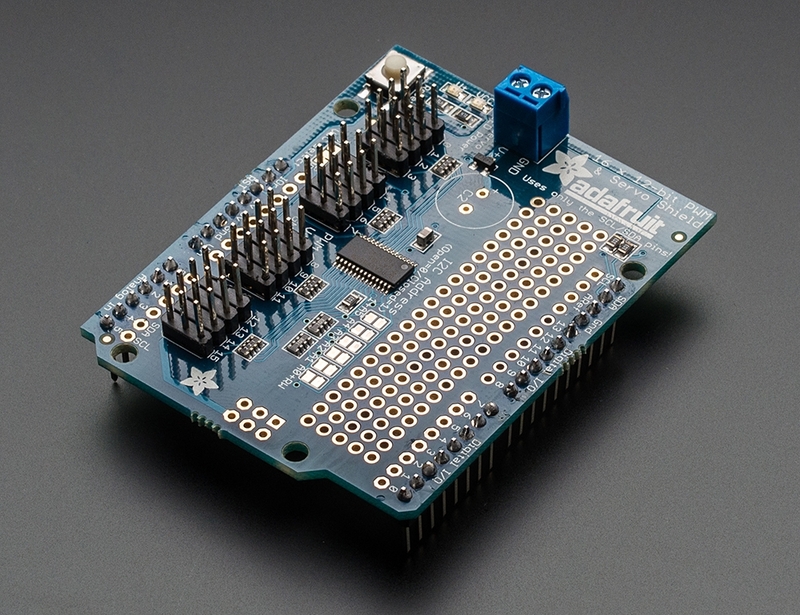 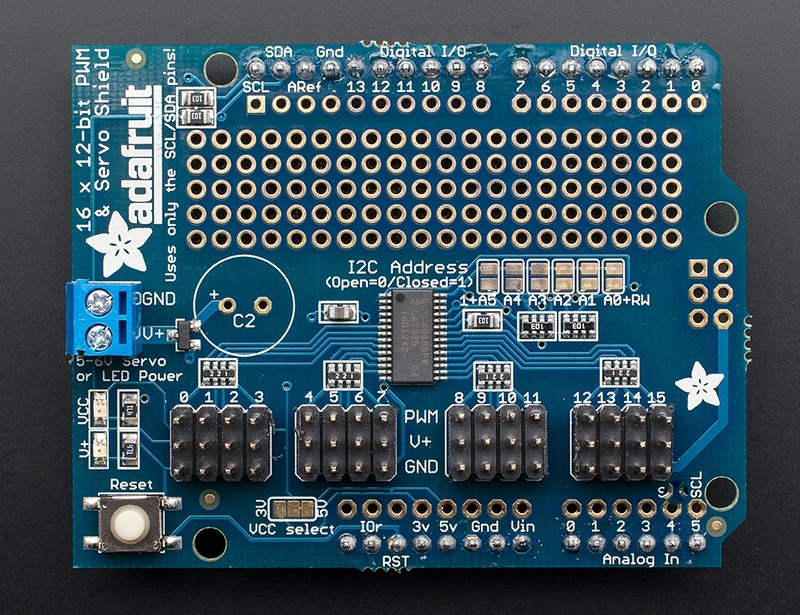 Check out our tutorial with Arduino and you can get our documented Arduino library which has both PWM and Servo examples!